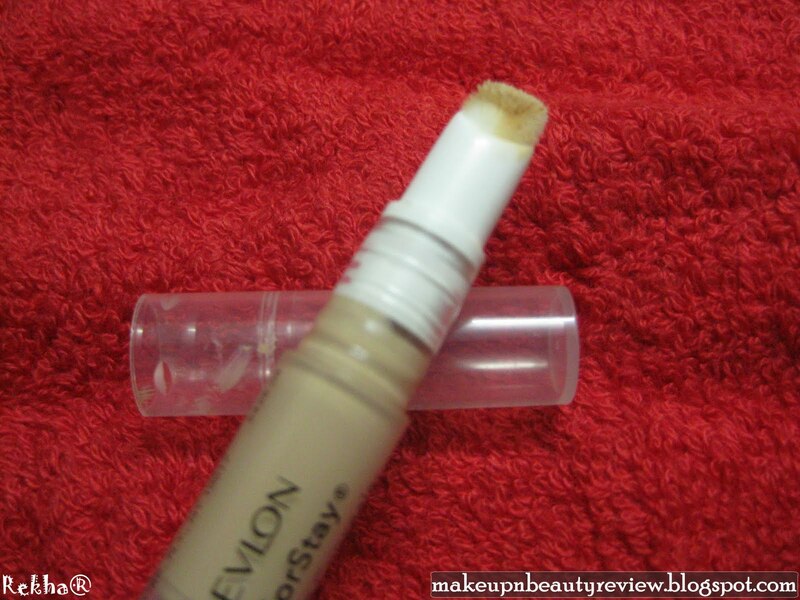 Revlon Colorstay Under Eye Concealer with Softflex technology– Review/Swatch - Glitter & Gorgeous!! 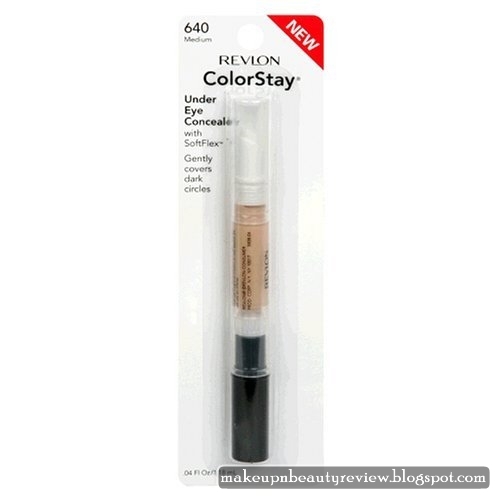 The Colorstay concealer comes with the Revlon patented Softflex comfort technology. A cushioning Silicone-based Polymer saturated with plant extracts of Lily, Mallow, Orchid and Yerba Santa then wrapped in a silk protein, so your skin stays looking good and feels comfortable from morning to night. This is suitable for all skin types. 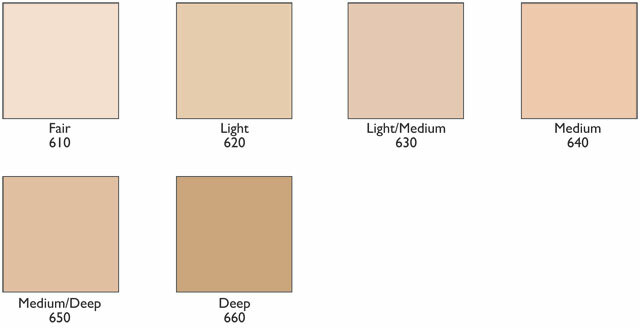 This comes with a SPF15 with a Satin matte finish and gives medium coverage when applied. Comes in 5 different shades like Fair, Light, Light medium, Medium, Medium deep and Deep. Where fair being the lightest of shades and Deep being the darkest. Exclusive ColorStay™ formula and soft-touch applicator work to gently conceal dark undereye circles and discolorations, while giving you natural looking coverage all day. SoftFlex™ technology provides a lightweight, comfortable feel. Oil-free. Non-pore-clogging. Non-irritating. 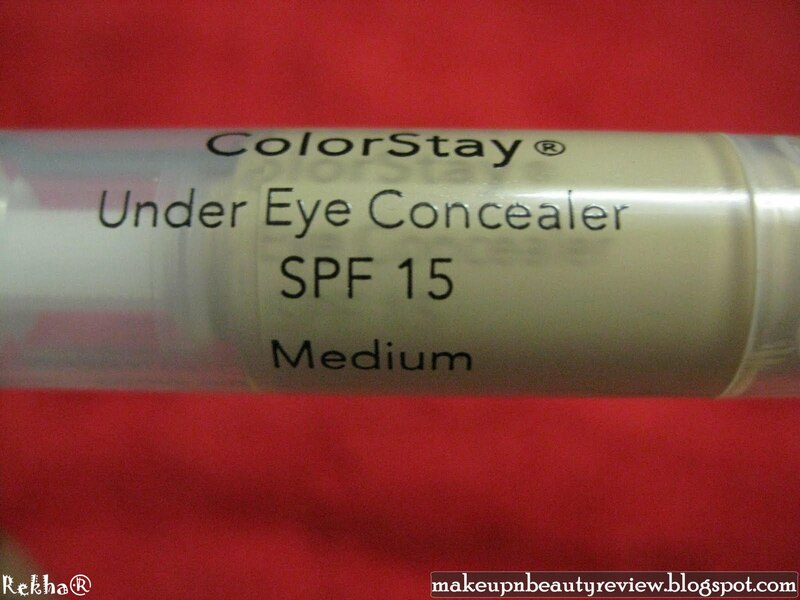 With SPF 15 UVA and UVB protection. 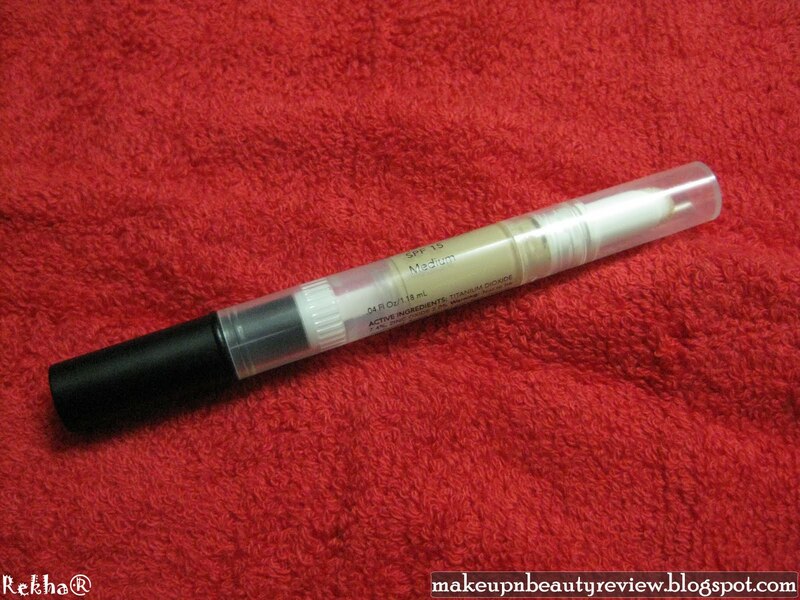 The concealer comes with a sponge tip applicator at one end and a twister at the other end. We need to twist it at least a good 30 times to bring the product out for the first time. With which I noticed that nearly 1/4th of the tube had gone empty before the first usage!! In spite of my minuscule usage, you can see how little product is left behind!! 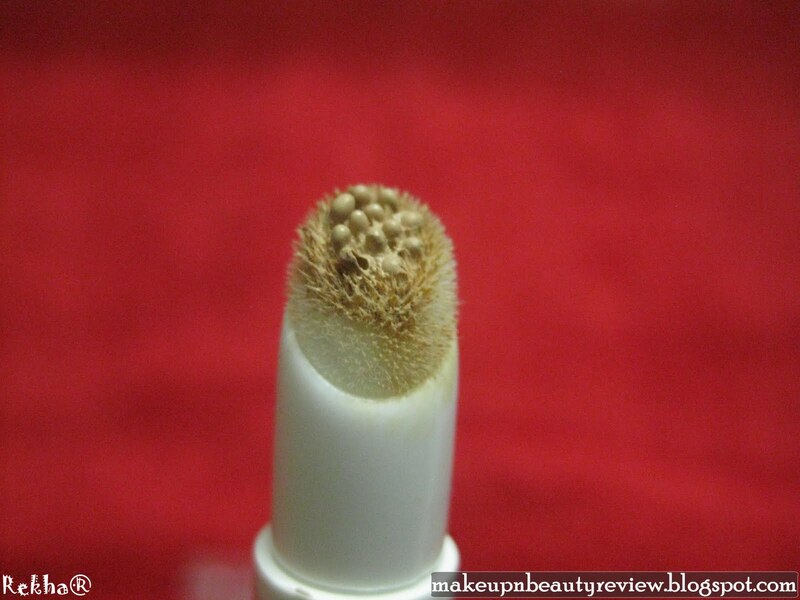 The sponge tip applicator is not of much use! 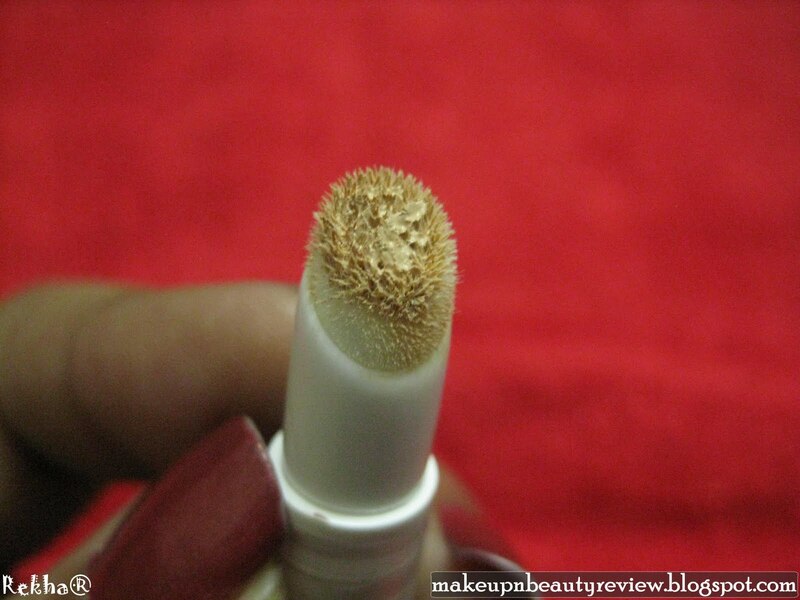 We can either use a brush or finger to apply the concealer. 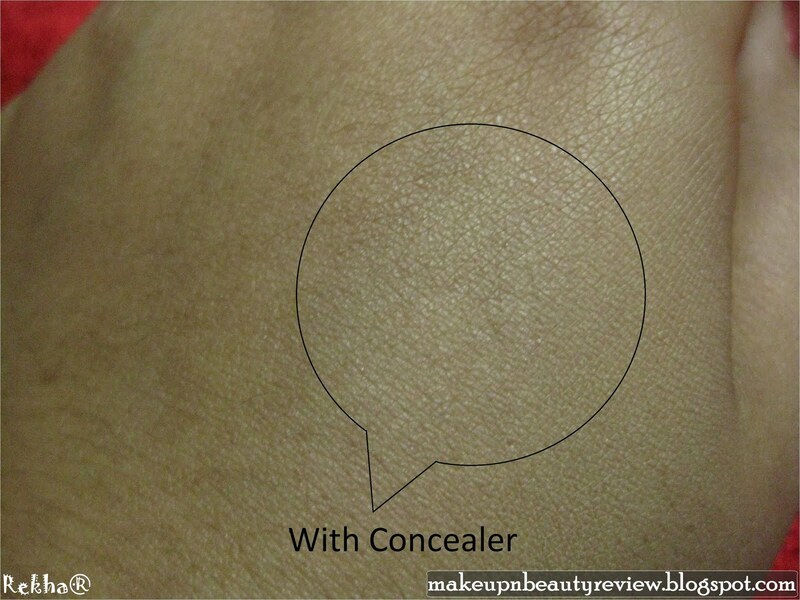 Before applying concealer I usually moisturize my skin and then I gently dab the concealer using the soft-touch tip under my eyes and blend it well using my fingers. I pat them gently till it blends well with my skin. The one I have is in Medium shade. Though it says medium, it is extremely light in shade. It blends well and is not greasy! It was a little surprise to me that it covered well. Stays put for hours. 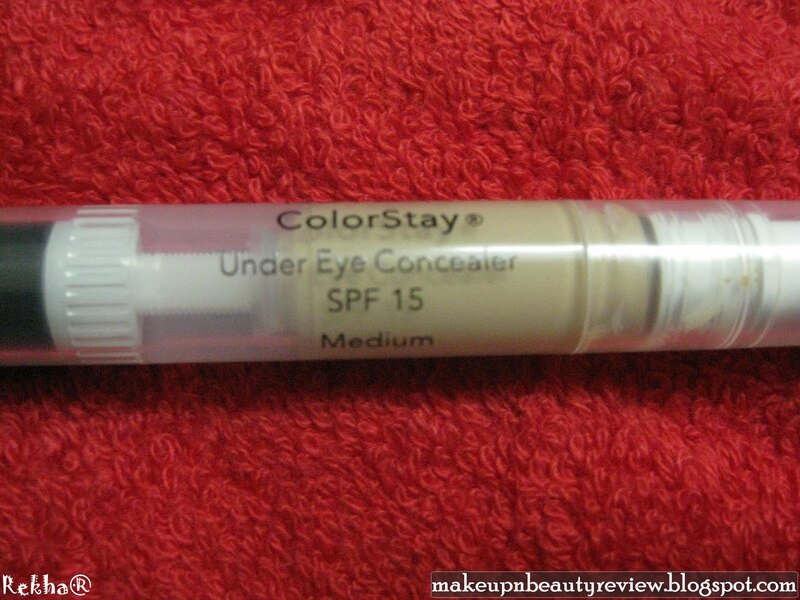 Since I do not have bad dark circles, this product is more than enough to cover the little dark lines under my eyes! – – Does not carry a smell, which is a good point for me! – – Easy to carry around! – – You get only 75% of the product! 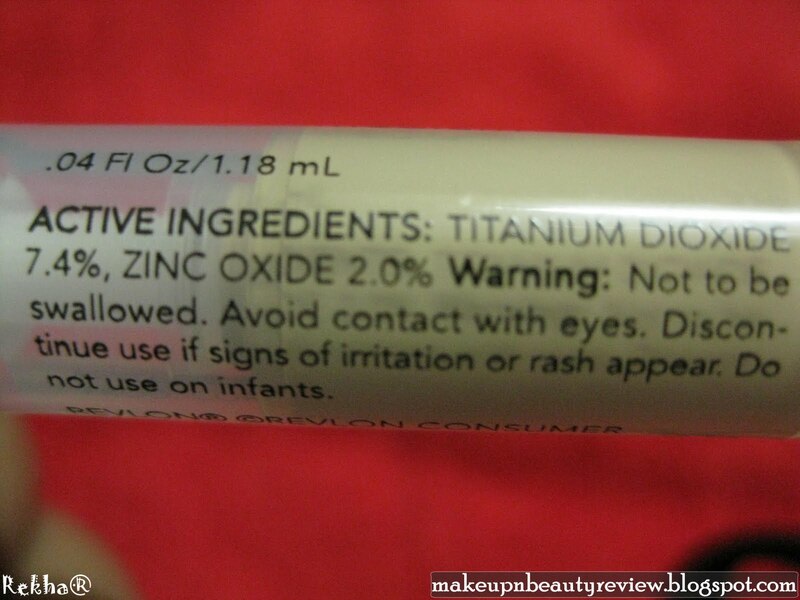 – – Does not cover acne scars, due to its lighter shade applying more product would give you a ghostly look! 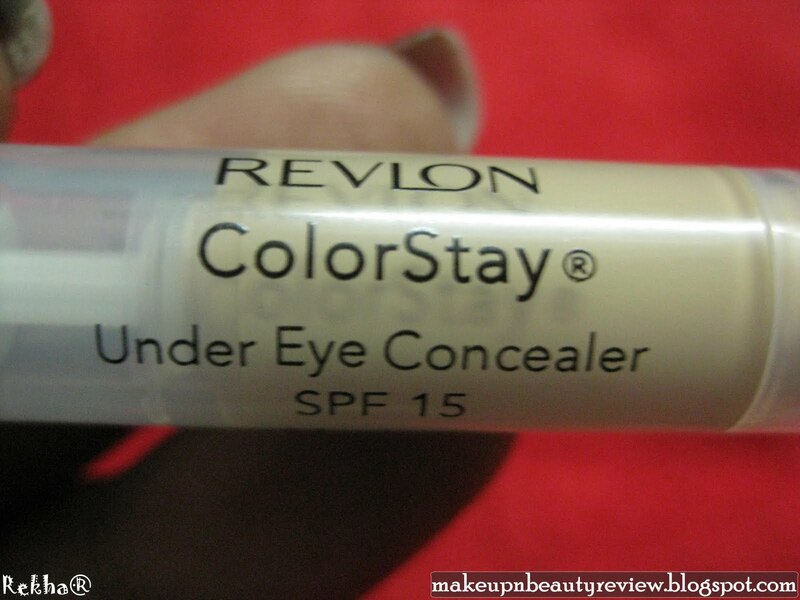 Overall this is a good concealer for people with lighter skin tones and with less dark circles. I would rate this a 3.5 out of 5! 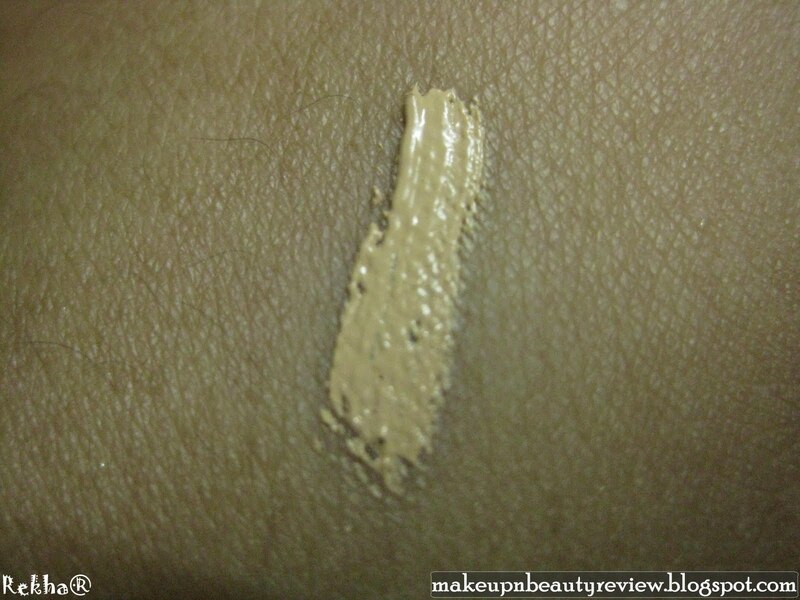 I love this concealer, great review and lovely blog too. thanks Shrilata.. yeah thats my con too..